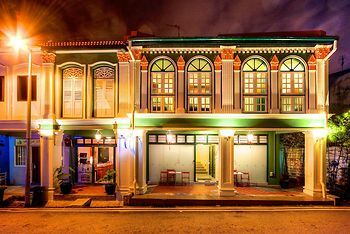 Hotel Superb Hostel, Singapore, Singapore - Lowest Rate Guaranteed! With a stay at Superb Hostel in Singapore (Kampong Glam), you'll be steps from Sultan Mosque and 8 minutes by foot from Bugis Street Shopping District. This hostel is 0.2 mi (0.3 km) from Haji Lane and 0.7 mi (1.1 km) from Suntec City.